On February 10, Steve Martin and Martin Short kick off a new multi-city tour of their stage show An Evening You Will Forget for the Rest of Your Life: Steve Martin and Martin Short. The night includes comedy, singing and the two men telling stories of their legendary careers. 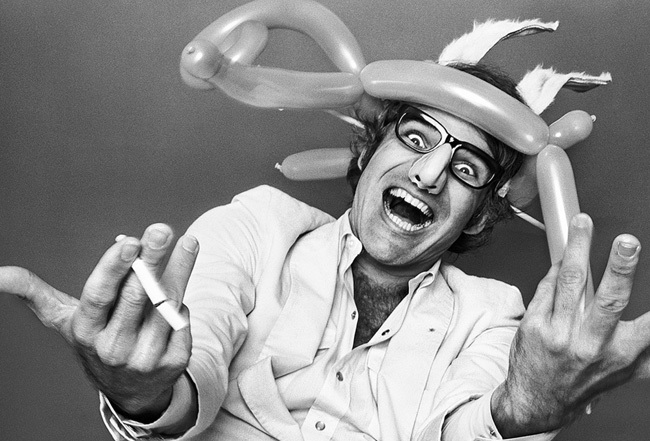 The MediaMine Collection features Steve Martin’s 1977 session with famed photographer and videographer Norman Seeff, as well as a 2003 interview with celebrity journalist Reba Merrill.